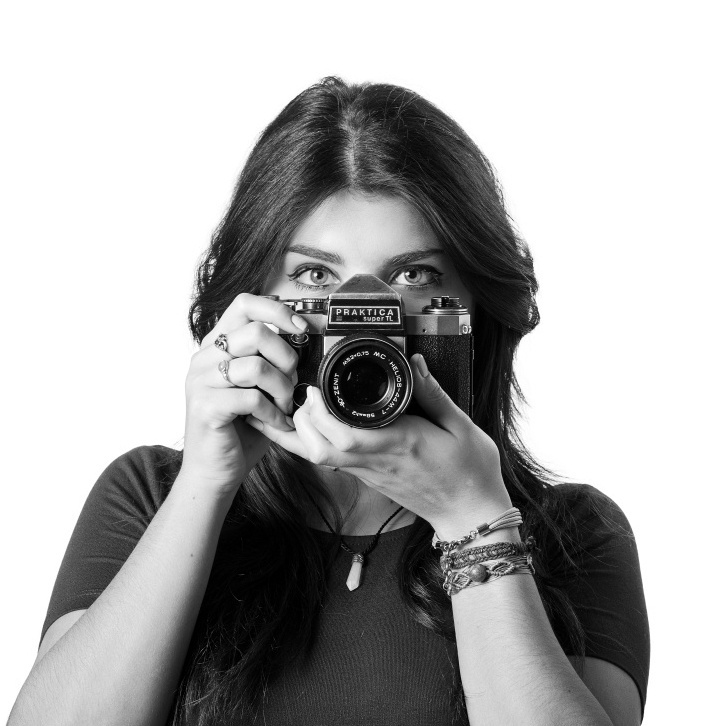 We asked our designers about the favourite tools they use on a daily basis. When it comes to the top pick Designers were almost unanimous: most of them can’t imagine their work without Sketch. The tool is stable, reliable, and intuitive, and offers plenty of third-party plugins for advanced designing. The workflow is intuitive and easily adaptable for power users. It is reliable and stable software. Sketch also has frequent and valuable updates, perfectly crafted for static 2D GUI design. I can’t imagine modern UI design without Sketch. Paweł, Senior Product Designer, adds. The second most popular tool they mentioned was… pen and paper. Yes, this seemingly old-fashioned method is not obsolete amongst designers. 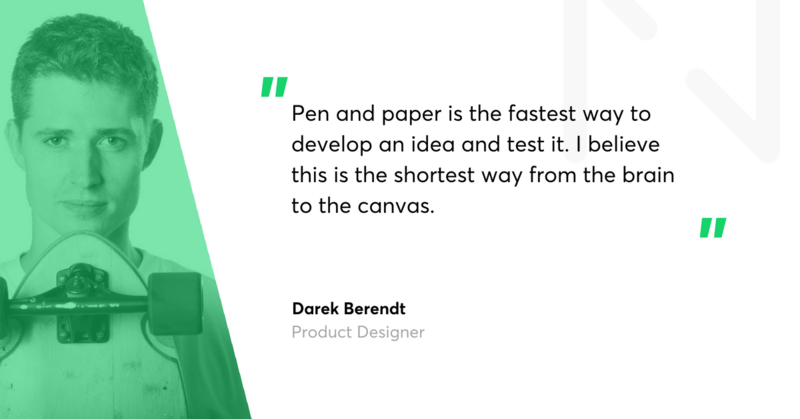 For them, it’s the fastest way to iterate on ideas, which offers a lot of freedom in prototyping. Then, we’ve got tools such as Adobe Illustrator, Zeplin, After Effects, Invision, Nucleo, Framer, or Photoshop. Here is more about those tools and how to make the most out of them. Sketch is a design toolkit built to help you create your best work – from your earliest ideas all the way to the final artwork. 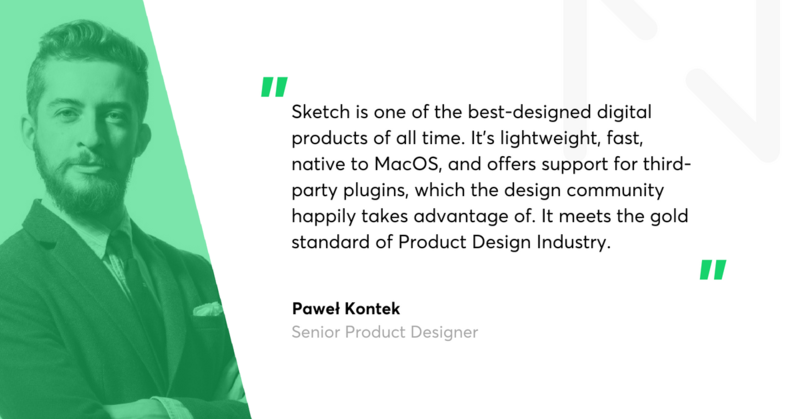 The major benefit is that Sketch has a low entry barrier and also offers a wide variety of plugins and extensions to satisfy the most sophisticated needs. It is fairly easy to kick off with a project, and the learning curve is flat at the beginning, so even less experienced designers can benefit from the app. However, if your job requires advanced options, Sketch is integrated with many third-party services that will give you everything you need. Our designers appreciate Sketch’s endless capabilities and how easy it is to use it. So far, there is no better alternative to Sketch according to our PD team. Adobe Illustrator is a vector graphics editor developed and marketed by Adobe Systems. It’s mostly used for creating logos, graphics, cartoons, and fonts for photo-realistic layouts. 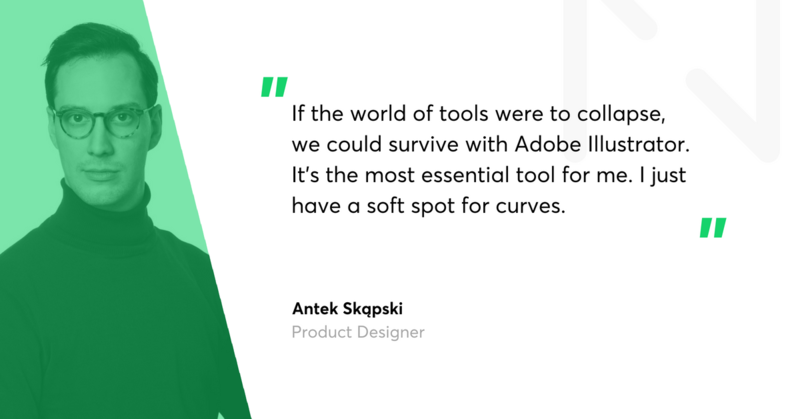 Even though Sketch is the primary app in Netguru Product Design team, Adobe Illustrator also has its special place in the toolkit. According to Aleksandra, it’s a less convenient alternative to Sketch but a great solution for web and print design, creating illustrations, and for basic DTP (Desktop Publishing). 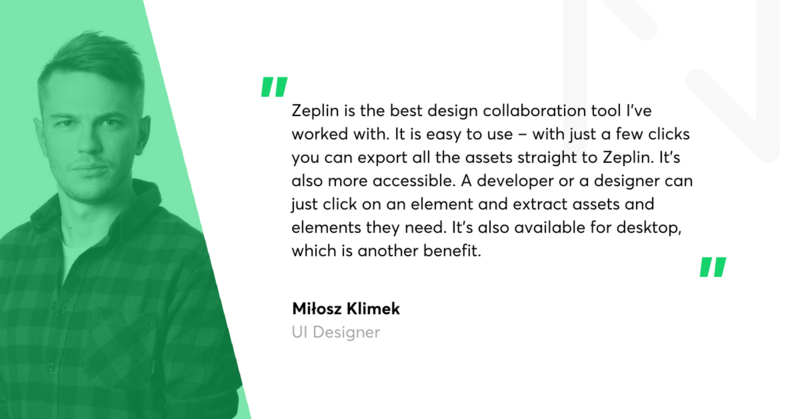 Zeplin is a collaboration tool for UI designers and frontend developers. It can upload wireframes or visual designs straight from Sketch and then automatically make all of them ready for collaboration. It adds all the necessary assets such as sizes, colours, margins, and CSS suggestions for certain elements. All assets are stored in a cloud, so our team members can always see the latest resources. It’s not the first tool of our choice, but as some of our clients have already been using it, we’ve had a chance to try Zeplin out. Another advantage is that it offers both web and desktop apps. Invision is the tool of choice for collaborative prototyping at Netguru. It can easily transform static screens into clickable and interactive prototypes. It helps us manage all iterations and comments on a project during the development process. As designers, we stay in touch with the clients, developers, and other stakeholders all the time. 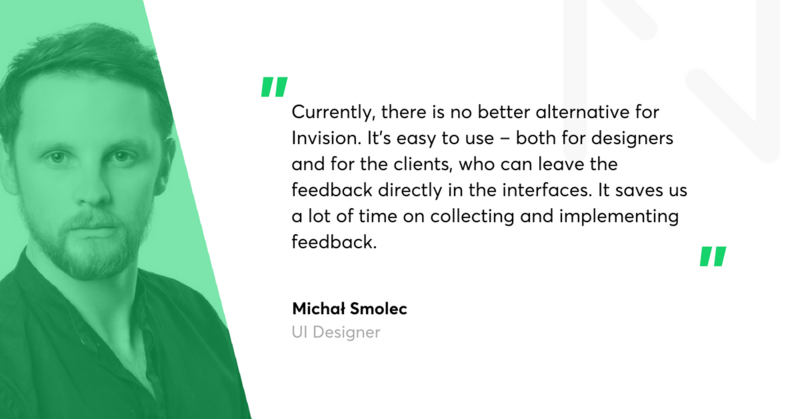 With Invision, you can organise consulting and collect feedback. The main advantage of this tool is that it’s really simple. 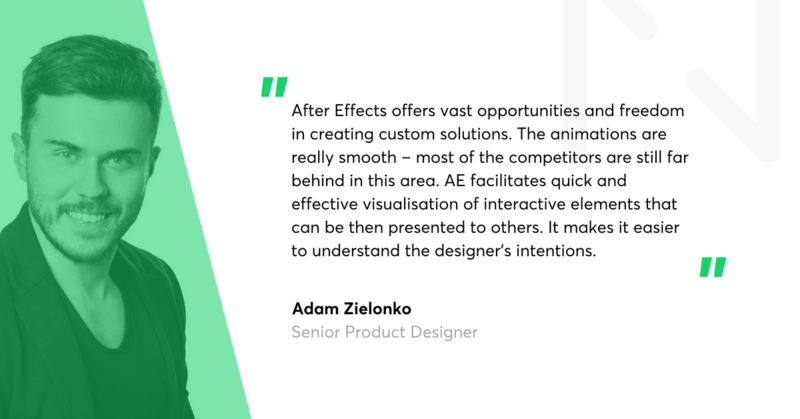 After Effects is another app that comes from the Adobe Systems. It’s a digital visual effects, motion graphics, and compositing application used in the post-production process of filmmaking. It is an advanced and complete solution for creating motion graphics and visual effects for videos, applications, and the Web. 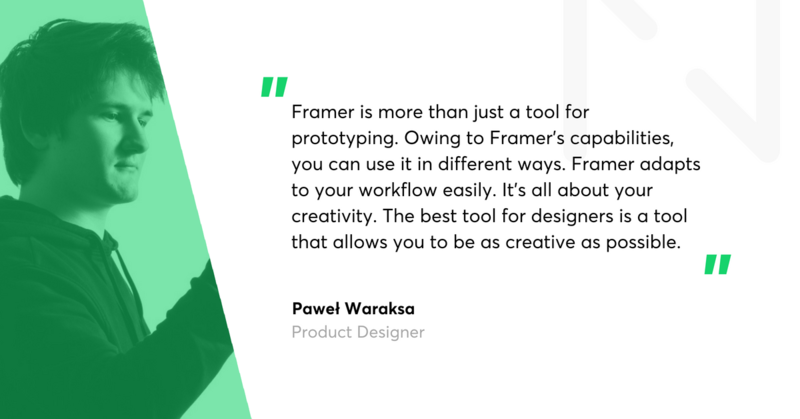 Framer is a tool that offers designing, prototyping, and collaboration features. What distinguishes it from the alternative tools is the fact that you can build prototypes with just a few lines of code. It’s a great and familiar tool when it comes to designing, but when it comes to prototyping, it’s really unique. You can build solutions that are almost as interactive as a final product. It’s like a bridge between designers and developers. Because it’s based on code, there are almost no limitations. You can run your prototypes directly in your browser or on your iPhone, so it’s also a great tool for testing. 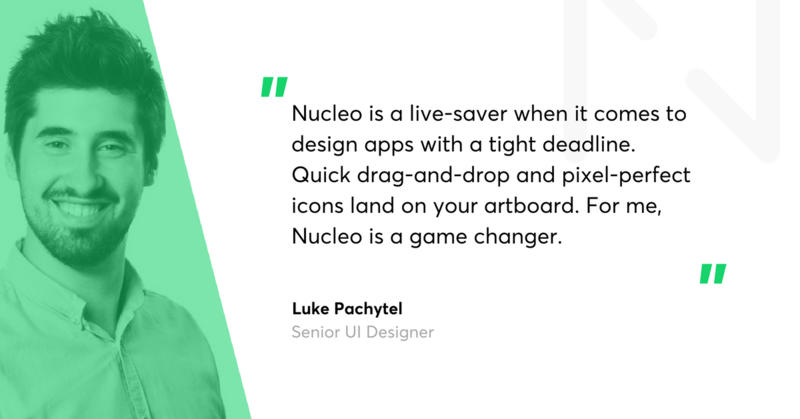 Nucleo is a useful library of nearly 25 thousand icons, and a powerful application to collect, customise, and export them. It’s probably the most effective tool for getting icons needed for all the projects. Thanks to a drag-and-drop option, you can easily export icons to your favourite apps. Nucleo will also help you create and organise your own collections of icons that you use in projects so that you won’t need to search for them with every new project. The list could go on and on, but the applications we’ve just showcased are definitely worth your attention this year. However, if you feel like we’ve missed a designer tool that is your favourite, leave us a comment!